The Lights Go Green at Monaco Grand Prix 2015! 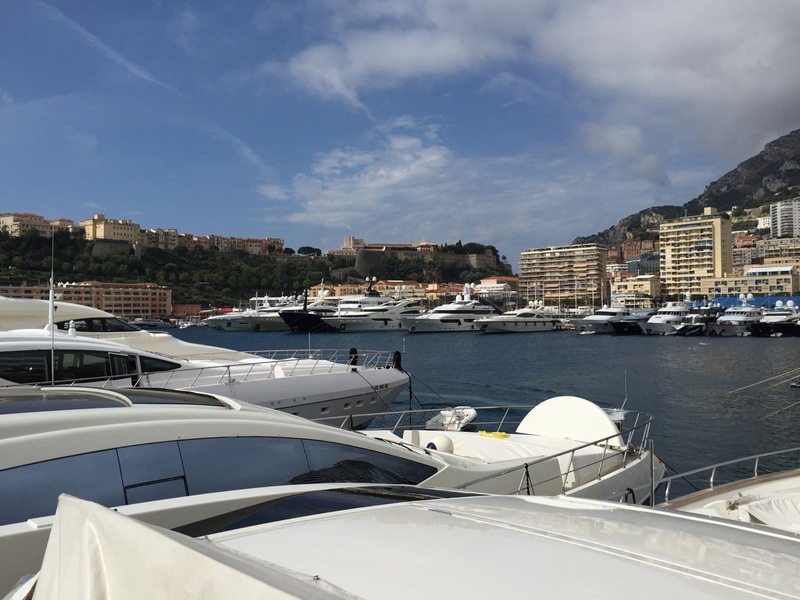 It’s Thursday 21st May and the action has already started at the Monaco Grand Prix! First practice is well under way, and this is just the start of the big weekend ahead. Although the true race may not be starting until Sunday afternoon, there is plenty going on in the lead up to it, with practice, qualifying, press conferences and parties!